Spring Grass Running | Irene Abdou Photography, LLC - Travel. Lifestyle. Documentary. NGOs, Development & Public Health. A blade of grass runs in the wind at the C&O Canal section of Great Falls, Maryland. 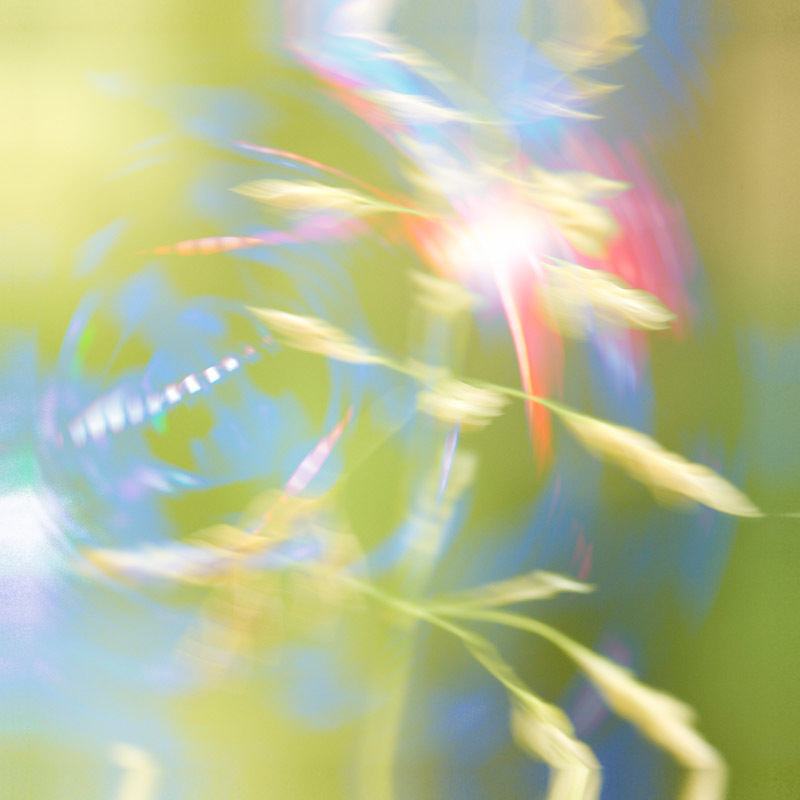 The abstract quality of the image results from a wide aperture and slow shutter speed.